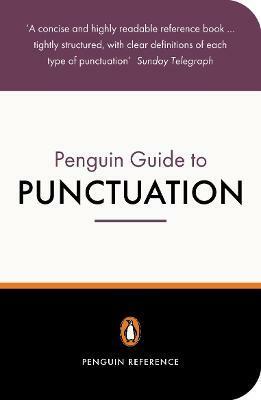 The Penguin Guide to Punctuation is indispensable for anyone who needs to get to grips with using punctuation in their written work. Whether you are puzzled by colons and semicolons, unsure of where commas should go or baffled by apostrophes, this jargon-free, succinct guide is for you. R L Trask has taught in the School of Cognitive and Computing Sciences at the University of Sussex since 1988. He is the author of a number of books, including A DICTIONARY OF GRAMMATICAL TERMS IN LINGUISTICS, LANGUAGE CHANGE, LANGUAGE: THE BASICS, A DICTIONARY OF PHONETICS AND PHONOLOGY, HISTORICAL LINGUISTICS and THE HISTORY OF BASQUE.